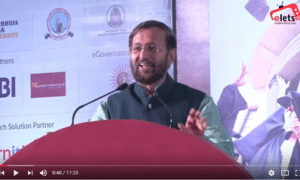 The Union Human Resources Development Minister Prakash Javadekar has said that digitisation of schools will help lessen the weight of school bags. 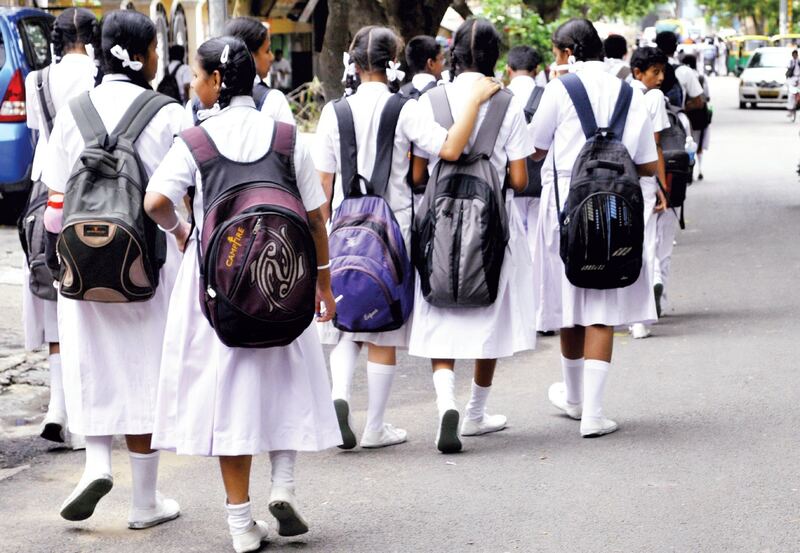 He said, in its bid to reduce the burden of school bag, the Central Government is going to equip schools with digital board and projector with a software from the next academic session. 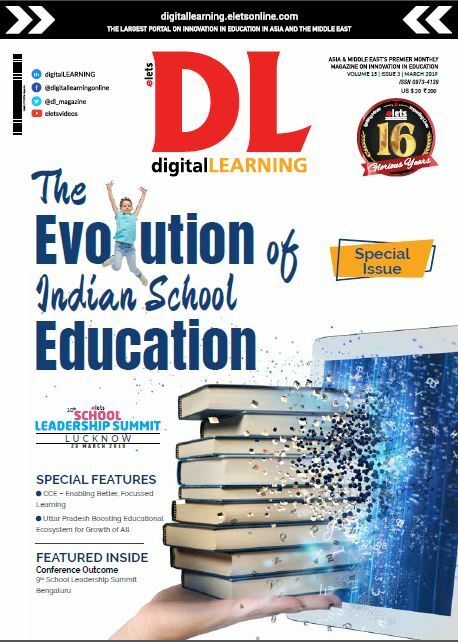 “Seventy lakh teachers teach 26 crore students in 15 lakh schools from Class I to XII across the country. 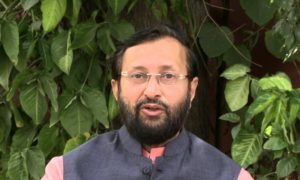 Of them 10 crore students get mid-day meal,” Javadekar said. The studies through LCD screens and projectors are going to commence soon in 20 hi-tech schools inaugurated in Jawad. Teachers of these schools will be trained to use the technology. 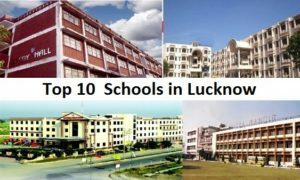 Government Higher Secondary School, Athana, and Boys Higher Secondary School, Ratangarh, are also among the schools that have been turned into hi-tech ones.